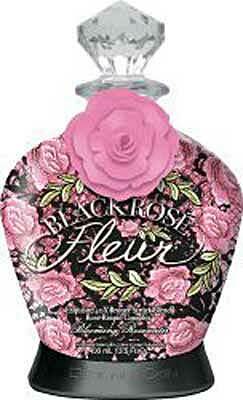 HomeTanning Lotion BrandsDesigner SkinDesigner Skin BLACK ROSE FLEUR 40 X Tanning Bronzer -13.5 oz. Let yourself be enveloped in a bed of roses as Blooming Rosewater and Mega Magical Silicone work to drape skin in pure extravagance. 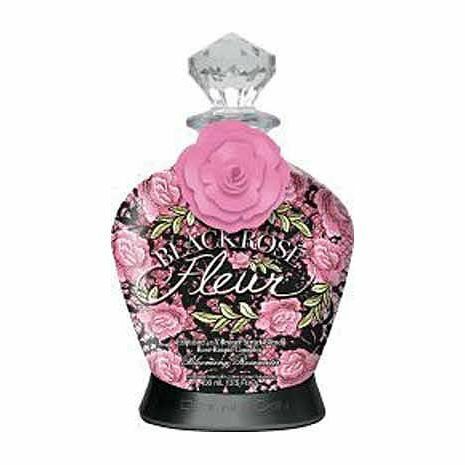 It’s time to live in luxury so bring on the bubbly… say bonjour to Black Rosé Fleur!